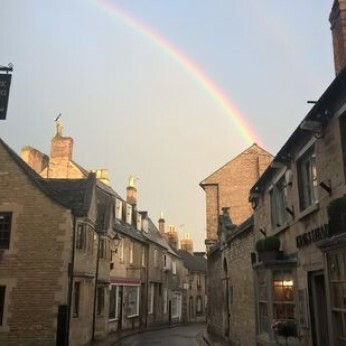 Our cosy little gem of a pub lies in the heart of the historic market town of Stamford. Local and regional ales, international craft beers and lagers, and an interesting and varied wine list, as well as a regularly changing food menu featuring local produce, cooked to order here on the premises by our superb chef. With a loyal following from our valued regulars, as well as many new faces from those visiting the town, we invite you to join us by the fire, or to enjoy our beautiful, sunny garden. Cheers!